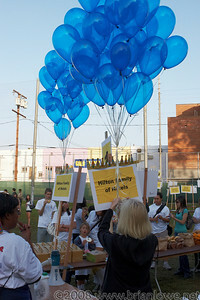 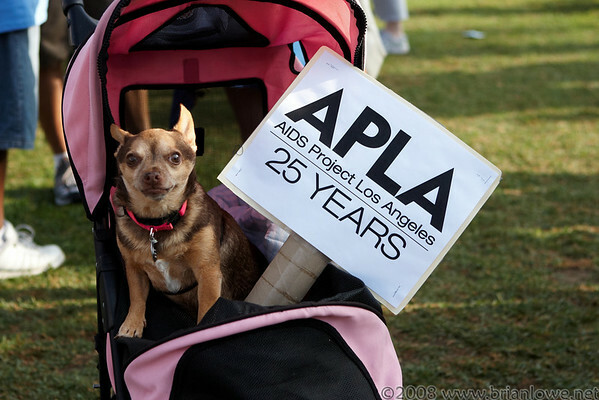 October 19th 2008, an estimated 60,000 people are living with HIV/AIDS in Los Angeles County -- with five new infections occurring each day. 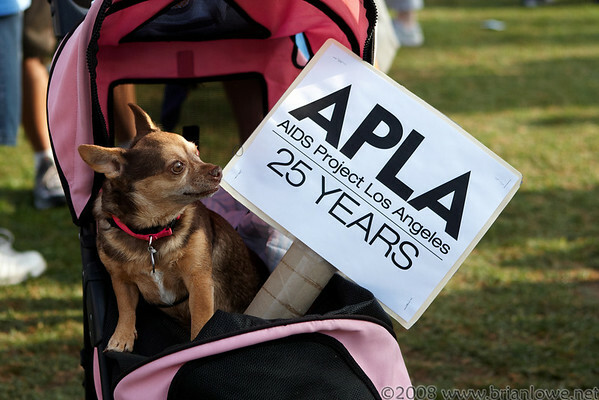 Nationally, new HIV infections are 40 percent higher than previously believed and the number of people living with HIV in the U.S. has hit an all-time high. 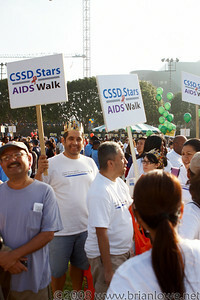 Gay men, minorities and young people remain at heightened risk. 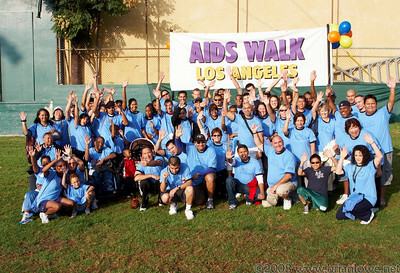 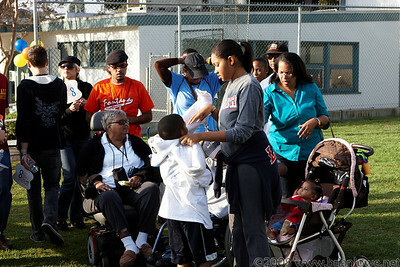 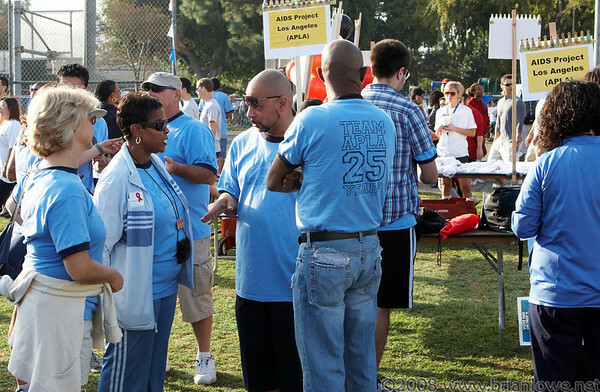 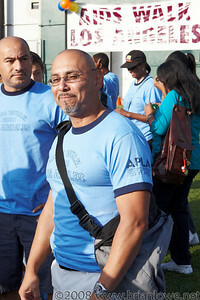 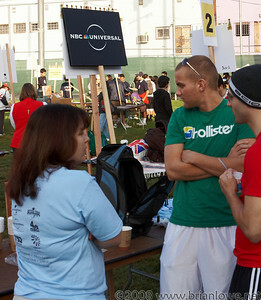 AIDS Walk Los Angeles: Since 1985, AIDS Walk Los Angeles has raised nearly $60 million for HIV programs and services throughout Los Angeles County, and has grown into one of the largest AIDS fundraising events in the country. 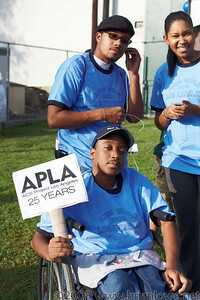 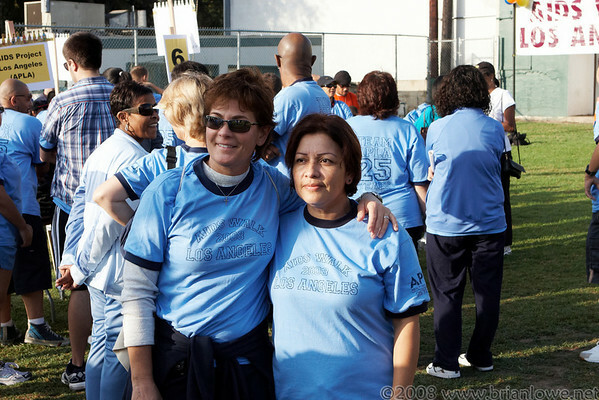 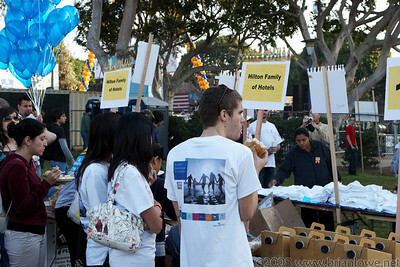 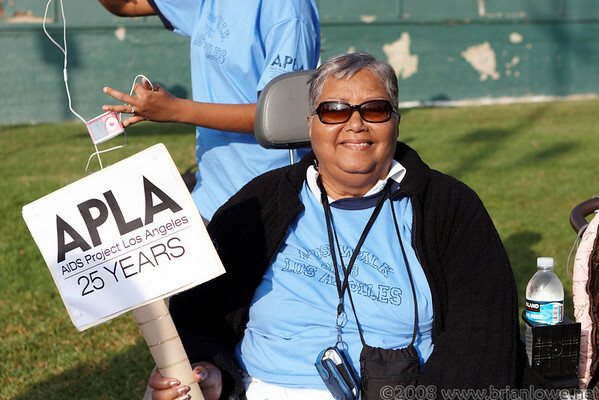 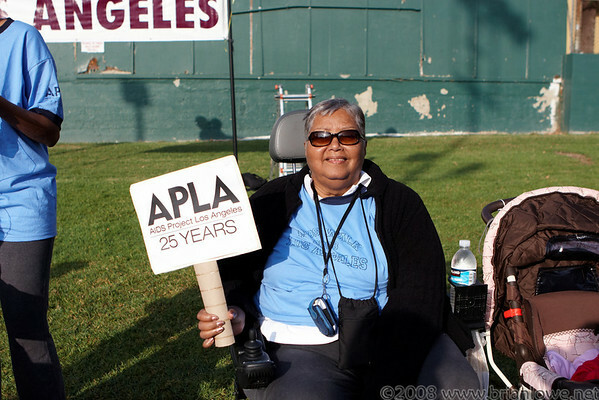 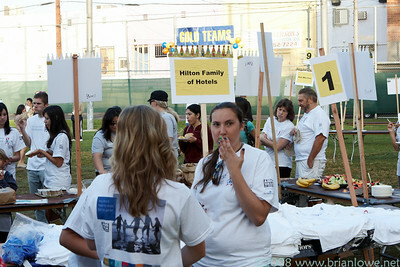 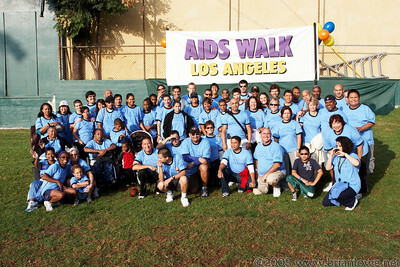 In 2007 alone, 30,000 participants, many of whom were members of 1,300 corporate and community teams, raised a record sum of more than $3.9 million for AIDS Project Los Angeles (APLA) and over a dozen other AIDS service organizations.